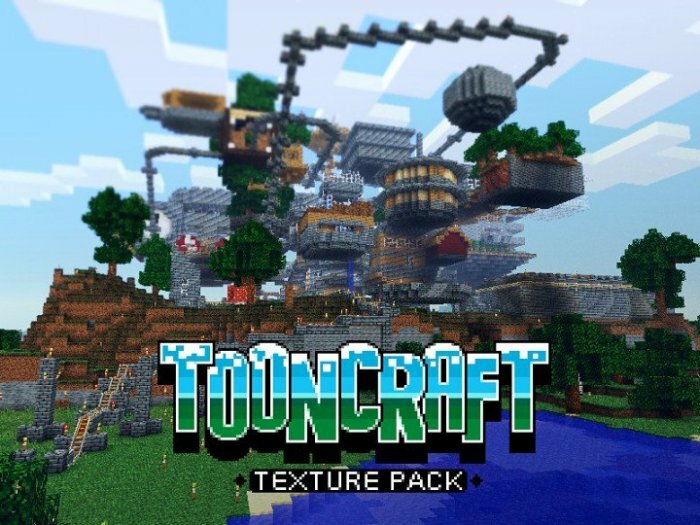 ToonCraft Resource Pack 1.13 for Minecraft is excellent and deserves much more attention! I really love almost everything Tooncraft done – the GUI is superb (rare, usually people mess up the GUI), the grass and ground are great, almost everything is perfect. Made as a natural replacement to the default textures, Tooncraft features a bright, colorful, more “cartoony” theme. 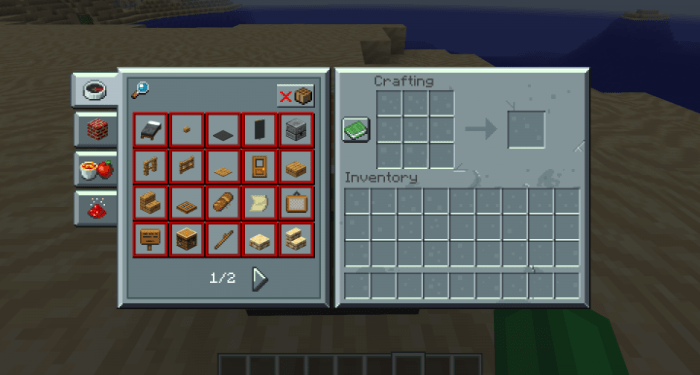 This texture pack originaly made by a designer under the name Puddles was what was missing. I loved his toon style and couldn’t play without it. It’s 65 percents Puddles GreenAtmoz, and his friends do original design and the rest 35 percents. 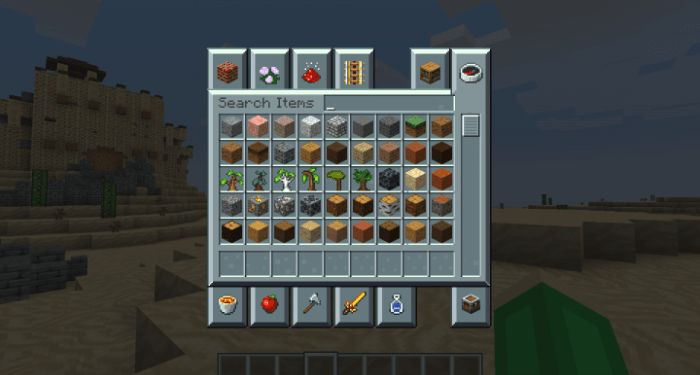 With all the improvements, the Pack only comes with a resolution of 16x which is equivalent to the vanilla textures, promising a great experience for all kind of players. There was something missing. 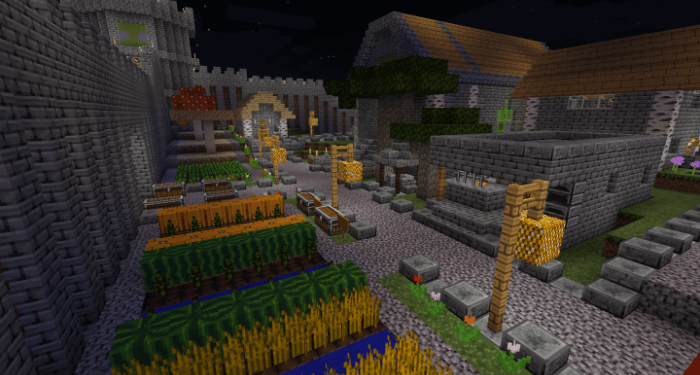 This texture pack originaly made by a designer under the name Puddles was what was missing. I loved his toon style and couldn’t play without it.